Bringing you the information you want to know, without all the tedious effort. Welcome to /failcheck! This is a new blog, dedicated to World of Warcraft, and the posts found here will focus on any number of things, but most (if not all) of them will be related to World of Warcraft discussion, news, tips, rants, etc. Since it’s never wise to reveal one’s name on the internet, please call me Neh (that’s what my guild knows me by, after all ^_^). I’m a 21 year old gamer, who recently hit the two year mark of playing WoW. 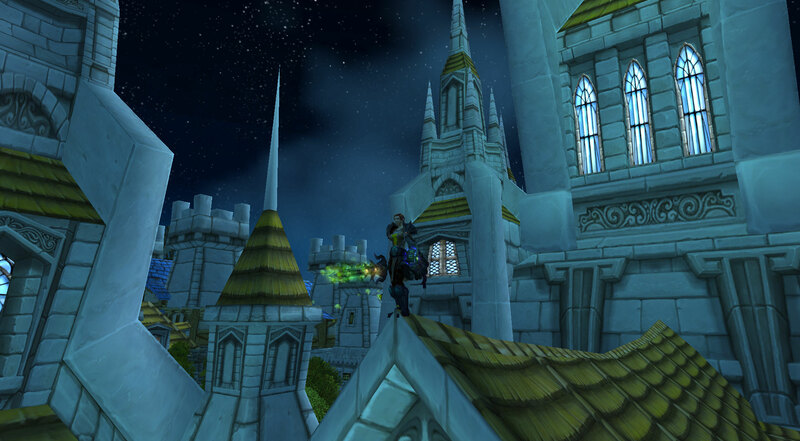 In case you’re not sure of where that falls in WoW’s timeline, I started playing shortly before WotLK hit the servers. I won’t pretend to be a veteran at this game (because I’m not), but I will use the knowledge I’ve acquired through my time with WoW to blog about it. Nehmen | I play regularly on Nehmen, where I do everything from questing (I’m an official Loremaster), to PVP, to raiding . I played through nearly the entirety of WoW as a retribution paladin, up to and through the Lich King himself (10man). Recently, I’ve begun tanking regularly in my guild’s raids, as well as pvping as a prot paladin. Feuere | Despite the origins of her name (loosely translated into English from German as “Fire One”), Feuere is an arcane mage exclusively for raiding, who I normally take on my guild’s alt runs. I pvp occasionally with Feu as well, for which I currently use a fire spec. To test the various assumptions of WoW, both those in game and those connected to it, while providing as much valuable information, discussion, and fun as possible. Click here to get emails about future posts. Hanging out on rooftops is what all the cool kids are doing.